Whether it's infection control or ease of cleaning, our independently tested solutions for healthcare can help to provide peace of mind. We also have a wide range of floor coverings to suit every sector of education whether it be nurseries, schools or universities. 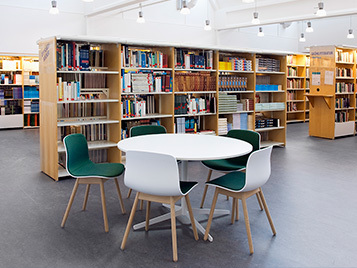 For Public Buildings with specific requirements, such as Health or Education, visit our dedicated segments to see the most appropriate flooring requirements for your needs. With millions of square metres of our floor coverings installed in healthcare establishments around the world every year, Forbo is at the forefront when it comes to understanding the needs and concerns of the health sector in regards to flooring. 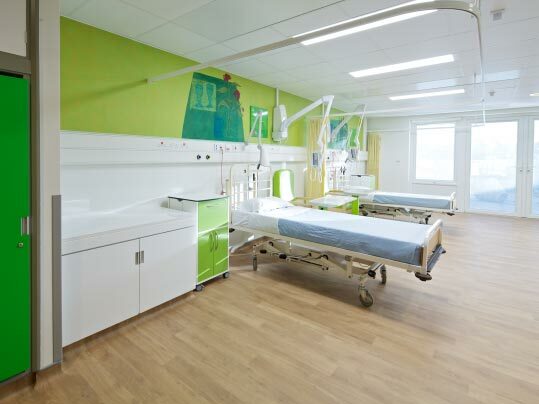 From areas such as sterile environments requiring effective infection control to relaxing, welcoming areas where patients can convalesce, Forbo's wide portfolio of products offers ideal flooring solutions for healthcare institutions. 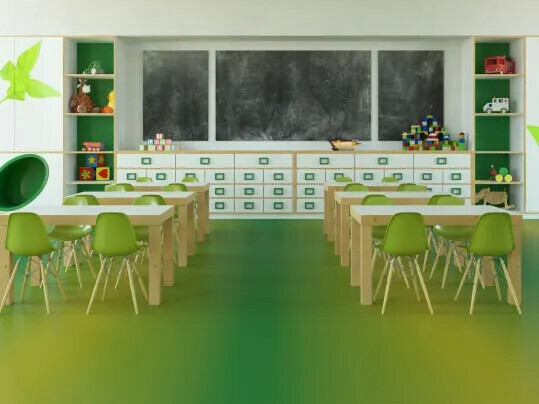 From nurseries to academies and universities, educational establishments demand attractive, hardwearing, low maintenance safe and sustainable flooring solutions. We make entrance systems, resilient and textile products so Forbo understands the impact of a total solution and can offer advice to ensure the correct product is installed to meet the demands of that particular area.